Twins Chiropractic and Physical Medicine is fortunate to have some of the top massage therapists in all of Orange County on staff. They all have extensive education on the body and how it functions. 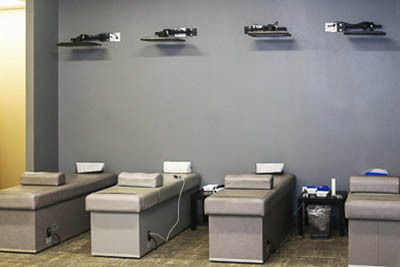 They all bring a third dimension to massage therapy by bringing in stretching and educating on posture. They really care about your health and getting you well! Mention this website to receive a FREE chiropractic consultation. There will be a $20 charge if appointments are cancelled within 24 hours of appointment.